You should feel confident when choosing your Champaign & Mahomet, IL’s orthodontist for yourself or your family. 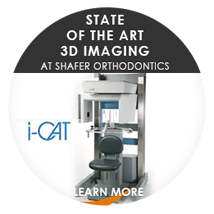 To help you make an informed decision, Dr. Shafer has written this free report: “The Top Ten Things To Know Before Choosing Your Orthodontist.” If you are searching for the most qualified and caring orthodontist for yourself or your loved ones, you are in the right place at Shafer Smiles! 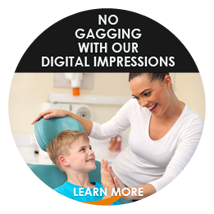 Experience The Shafer Smiles Difference! 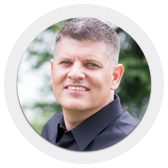 My name is Robert W. Shafer and I am an orthodontist here in Champaign, IL, also with an orthodontics office in Mahomet, IL. In today’s society, I believe it is increasingly important to have a smile that makes a difference in your life. 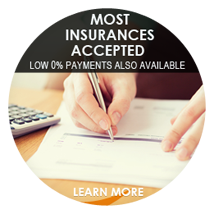 So, whether you are seeking braces and orthodontic treatment for you or your child, my team and I are dedicated to providing exceptional orthodontic treatment and results that last a lifetime. 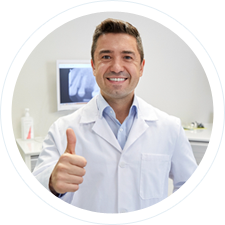 Ultimately, I believe that getting orthodontic treatment should be a fun experience for the whole family. 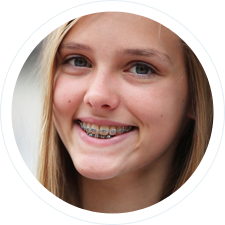 Whether you are ready for braces or inquiring if your child is ready for braces, I will be able to make recommendations that are best suited for your particular case. 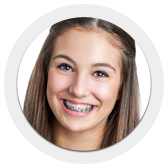 If your child isn’t ready for braces yet, I will be monitoring their growth so that we can start braces and orthodontic treatment only when the time is right. 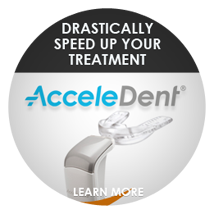 If you are an adult or teen seeking a discreet type of orthodontics, we offer Invisalign! 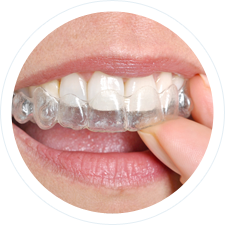 Invisalign gives you the smile you’ve always dreamed of. 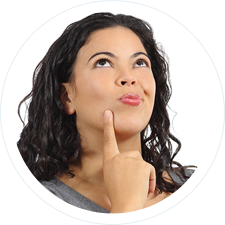 Be sure to ask if you are a candidate for Invisalign! 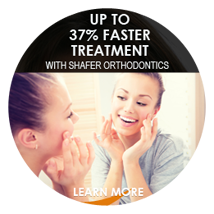 Come experience the Shafer Smiles difference! I look forward to meeting you! P.S. 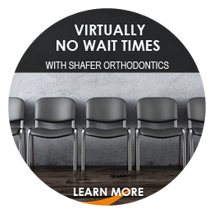 When you are ready, feel free to give us a call at 217.354.9202 to take advantage of your Shafer Smile Assessment, where you will receive an exam, braces consultation, and more, all complimentary with your $250 Savings Certificate!